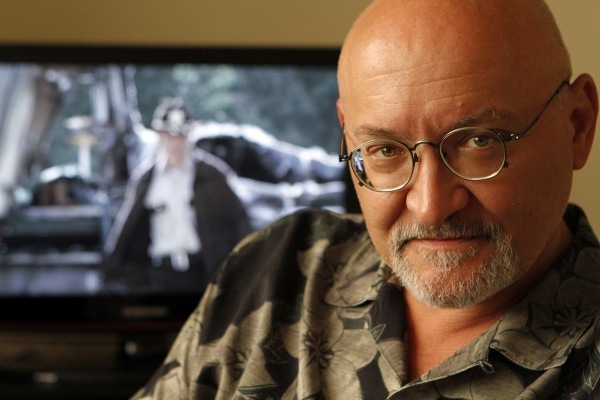 Frank Darabont and TNT Team Up For ‘L.A. Noir’!!! Shortly after Frank Darabont was given the axe from Walking Dead at AMC, he started shopping around a new project called L.A. Noir’. TNT expressed interest and has now given a pilot order with a request that Darabont will direct the pilot. The project is based on John Buntin’s book L.A. Noir: The Struggle For The Soul Of America’s Most Seductive City, which chronicles the epic battle between Los Angeles Police Chief William Parker and mobster Mickey Cohen. While Darabont will write and direct, he will also executive produce the show with Michael De Luca (Social Network, Moneyball). This entry was posted on Monday, January 9th, 2012 at 4:40 pm	and is filed under News. You can follow any responses to this entry through the RSS 2.0 feed. You can skip to the end and leave a response. Pinging is currently not allowed. « Tim Burton Sets His Sights on ‘Pinocchio’ With Robert Downey Jr. In Mind!! !